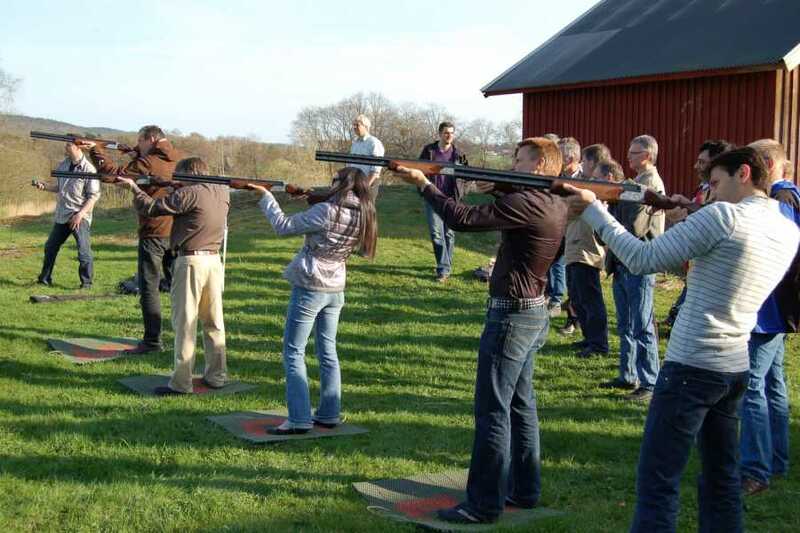 Finally, you can try clay pigeon shooting, but in a safe and more environmentally friendly way. Here you shoot with lasers instead of hail but the guns are common shotguns. The great advantage in addition to the environment and safety is that you can see your hit direct on the scoreboard after you “shoot down” a clay pigeon. So everyone can see how it goes the teams or individuals. Laser Clay Pigeon Shooting is a perfect activity to have as a short stop on a snowmobile safari or a little competition before dinner outside the hotel.